It is the time of Ugadi again and people are gearing up to welcome the new year with much joy and fun. If you’re in the city of Bangalore, it is hard to miss the offers and sales that the shops are offering all over town. Ugadi is a time when your home will be visited by friends and family. 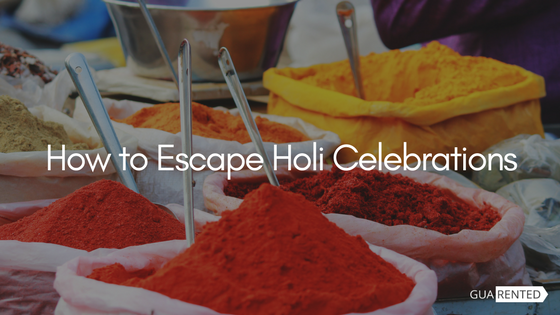 In the midst of preparing all that delicious food and decorating your home with mango leaves and kolams, you could do something for your home that will both impress the socks off your guests and give you a happy home. You could give your home an awesome makeover this Ugadi! 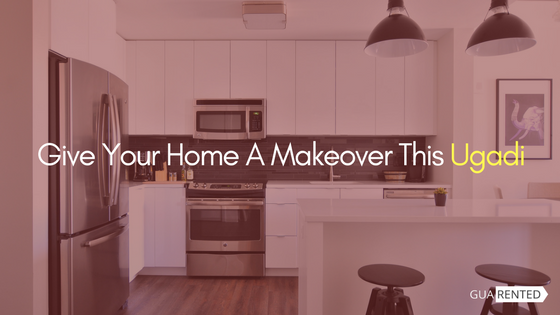 Before you proceed with the makeover, analyze your home’s current state and decide what part needs what and if the home needs any more utility equipment, like appliances and the likes. As a rule of thumb, makeovers often start with the living room because that is where most guests will be entertained and where the family sits together to bond. So let’s go one room at a time and figure what your home needs. Setting up a living room can be tricky. This is often the room that creates the first impression about a house. It needs to be comfy and it needs to have a flavor of your persona in it. However, if we’re aiming at the basics alone, it is fairly simple to do. A decent couch is often enough to liven up a dull space. Plus comfortable seating is vital for a living room. This is where you first step in and probably sit down to give yourself a respite from the fatigue you have from being out all day. So, if you don’t already have one, you could rent a beautiful, pocket friendly sofa from us. It will be delivered to you, free of cost and you will be eligible for free repair services and regular maintenance checks. Next, add some color. It could be something as simple as a poster on a wall or a painting that you made yourself or just colorful cushions. Again this is optional, a good sofa usually does the trick. If none of these ideas sound fun to you, simply display your photographs. Tape them to the wall behind the biggest couch and that will add an instant touch of glam. 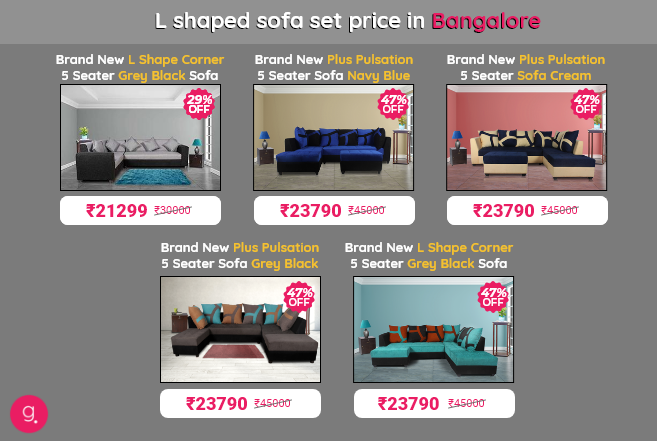 So this Ugadi, dress up your living room in a couch from us. Bonding over food is the best kind of bonding. So you need to have a decent arrangement to sit down and enjoy your meal even though you may not have an entire room dedicated to dining space. Guarented can lend dining sets to you at prices between INR 500-1000. Imagine that, an entire dining set, complete with chairs at around 500 bucks! Buying seems like a very expensive option now, right? Again , free delivery, free maintenance checks and repairs for this one too! The dining room will also need some color. You could add some funky salt and pepper shakers to the table or even a bright colored table runner. 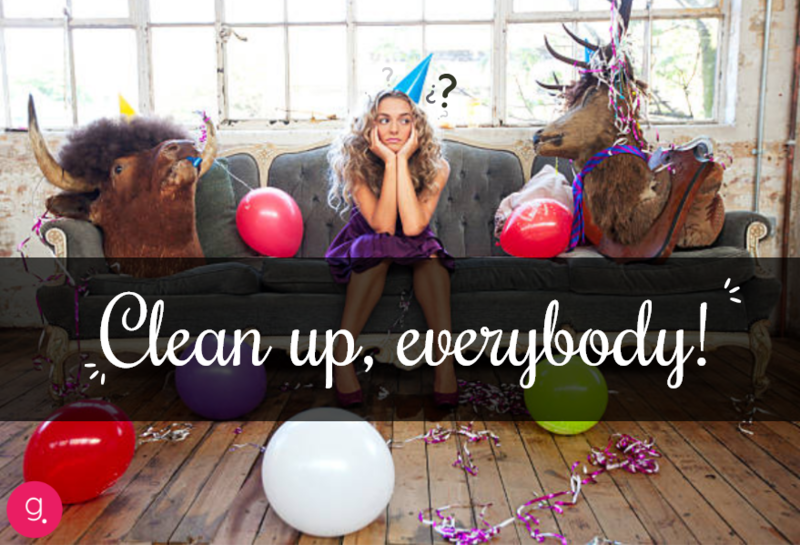 And above all, keep the place clear of food bits and litter. Cleanliness goes a long way in creating a neat look. 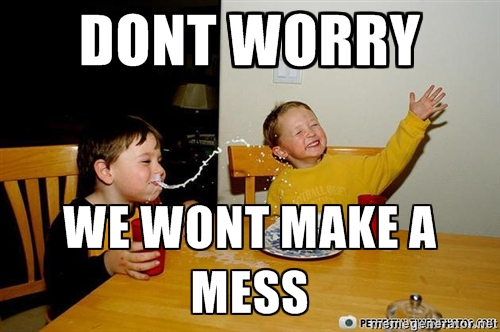 If you have young kids, good luck with the cleaning. Everyone needs a comfortable place to catch up on rest. That is why we have bedrooms – to give us some much needed rest and for some privacy when we need a quiet moment to ourselves. Bedrooms are often decked up with the most personal reflections. Photos, mementos, or anything that holds an emotional significance. But above all, the first thing that catches the eye and that will strike an immediate chord is the bed. Since it is a large piece of furniture, a stylish bed can single handedly make or break a room’s look. Again, good beds are expensive and as always, we have beautiful beds (and mattresses) that you can rent from us at very, very pocket friendly prices. A happy home makes the people living inside it happy too. However, an actual makeover where you buy everything for the house like furniture and appliances will be heavy on your pocket. And spending too much cash might give you the opposite of happiness. And that is not what we want on Ugadi. So rent from us. Take home everything you want but pay little and be free of the liabilities that come with owning household items. So this Ugadi, give your home something it needs most. It could be furniture, or a fridge, whatever it is, get it from us on rent and welcome the new year with nothing but joy. Uncategorized guarented, Home Makeover, Ugadi. permalink. Pitch a Tent and Camp Away!